Rana Daggubati opines that Baahubali is the ticket to global cinema for Indian filmmakers. The cast of Baahubali 2 has been busy promoting the film worldwide and are currently in Dubai. The lead cast Prabhas, Rana Daggubati and Anushka Shetty have been travelling across the globe to promote the film. All the actors seem to be very excited about the release of Baahubali 2. They have been interacting with the media and meeting their admirers in the last one week. Baahubali has made Indian filmmakers think beyond boundaries and pushes the envelope. Recently, Malayalam Super Star Mohanlal announced an INR 1000 crore film which is will be an adaptation of Mahabharata and this proves that Baahubali has made writers and directors believe that they can think beyond the geographical boundaries. Rana also spoke about his experience with Baahubali franchise. “Baahubali helped me explore new avenues across borders. It has given us so much strength that even while sitting in Hyderabad, we could think of making a huge franchise-based film that will be lapped up by the entire nation. 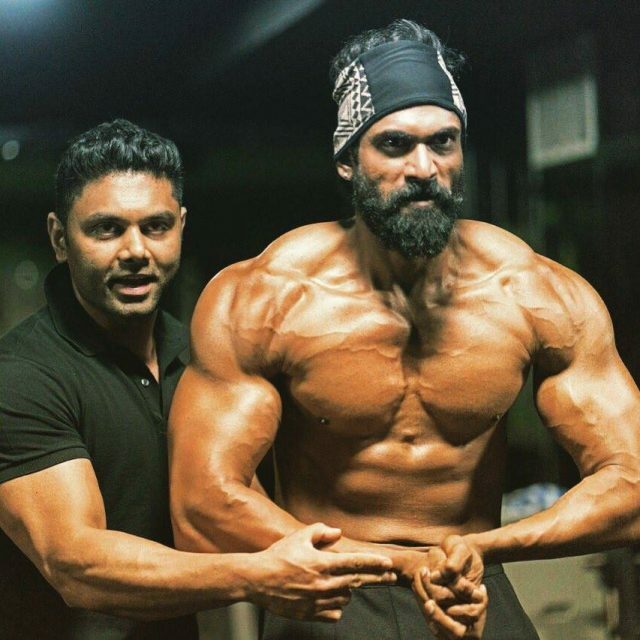 It has taught me to take content to wherever I want,” opined Rana Daggubati.